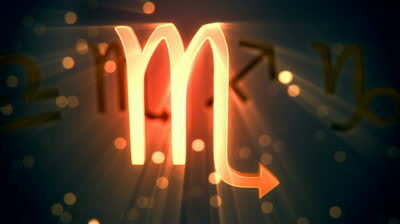 Where you will benefit in love, popularity and money this month, Scorpio? Venus (Love) enters your 4th House of home, family and domestic matters this month, Scorpio, on 1/3. Mars will transit your 5th House of love, children and creative projects. Expect to be feeling happy with the direction your home life is going in this month. Love, admiration and appreciation from family members will please and benefit you. Your good deeds performed in the past, especially concerning family members, will be rewarded. This is a great time to work at home, if possible. You find home is where your heart is during this transit of Venus. With Mars - your co-ruler (Physical Energy/Sexuality) in your 5th House of Pisces, you will have the energy and motivation to tackle your love life, creative projects and anything related to children, love and passion. You make gains through home affairs, love and creative projects this month.